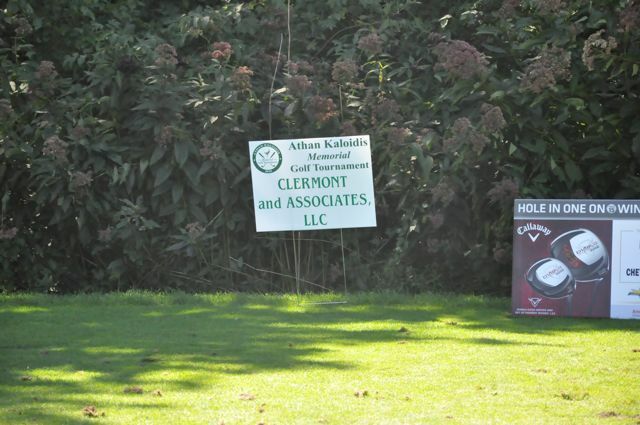 supported by the many people who were touched by the life of Athan Kaloidis. Athan Kaloidis Memorial Foundation, Inc. The Athan Kaloidis Memorial Foundation, Inc. has been established to honor the life and legacy of Athan Kaloidis, a man who helped many and who's kindness touched many more. We hope that through this Foundation we can honor his memory by giving back to others. 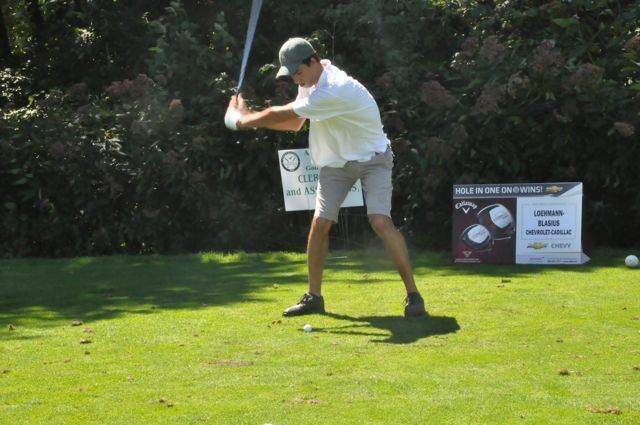 A memorial golf tournament is held every year in his honor. 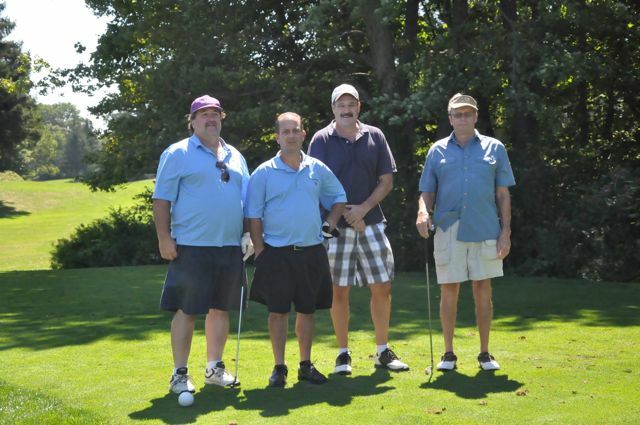 This year's tournament will be held August 27th at The Watertown Golf Club. 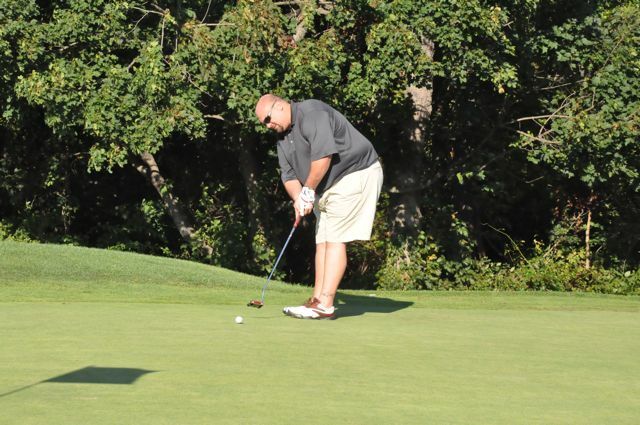 This tournament has raised an excess of $50,000 for the Make-A-Wish Foundation of Connecticut. We hope that you will support us this year and help make a difference in the lives of children the Make-A-Wish Foundation helps. 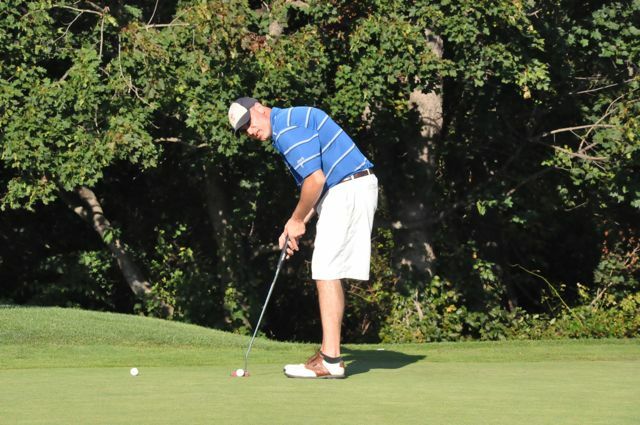 Played shotgun style at The Watertown Golf Club. All proceeds go to the Make-A-Wish foundation of Connecticut. Athan Kaloidis was the uncle to Maria Eleni Kaloidis. Athan loved Maria Eleni dearly, and ofcourse Maria Eleni loved him and will always cherish her uncles memory. 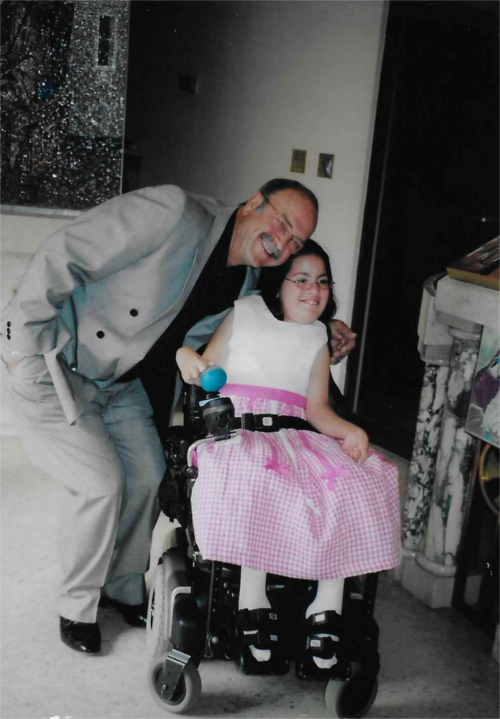 Tragically, Maria Eleni was diagnosed with Muscular Dystrophy a few months after she was born, confining her to a wheelchair for her entire life. Eleni has worked very hard to stay healthy, and fights every day. When she was 9, the Make-A-Wish Foundation of Connecticut granted her wish and sent her to beautiful Orlando Florida - Disney World!!! 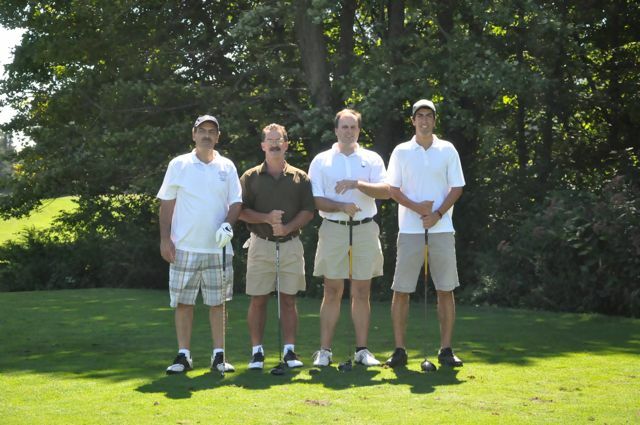 Because of what Make-A-Wish has done for Maria Eleni, and thousands of other kids around the world - The Athan Kaloidis Memorial Foundation Golf Tournaments proceeds will be donated, to the Make-A-Wish foundation of Connecticut.